Black Desert is a sandbox-style MMORPG that offers a great deal for players to do. Explore a large world without ever seeing a loading screen.Black Desert is an ambitious project, currently in alpha testing in the west, that seeks to create a sandbox style MMORPG world. Several classes are available for you to choose from, each with different playstyles. The game’s combat system focuses more on action than anything, meaning player skill goes a long way in being successful. 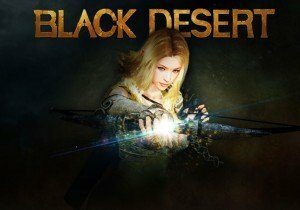 I recently asked you guys in the recap if you were still interested in MMOHuts covering Black Desert even though the game is buy to play and you guys gave me a fairly clear yes… I don’t think I recieved a “no” at all, so its safe to say like Guild Wars 2 once was, Black Desert is our new buy to play on the free to play channel exception. The customization in the game is so detailed I decided to cover it in a separate video first so check that out HERE!